Liebherr A900 A902 A912 A922 A932 Litronic Hydraulic Excavator Service Repair Factory Manual is the PDF electronic version of the AUTHENTIC original service and repair manual. Comparing this electronic version and paper version, there is a great advantage to this PDF manaual. It can zoom in anywhere on your computer, so you can see it clearly. Your Liebherr A900 A902 A912 A922 A932 Litronic Hydraulic Excavator parts correspond with the number of pages printed on it in this manual, making it very easy to use. 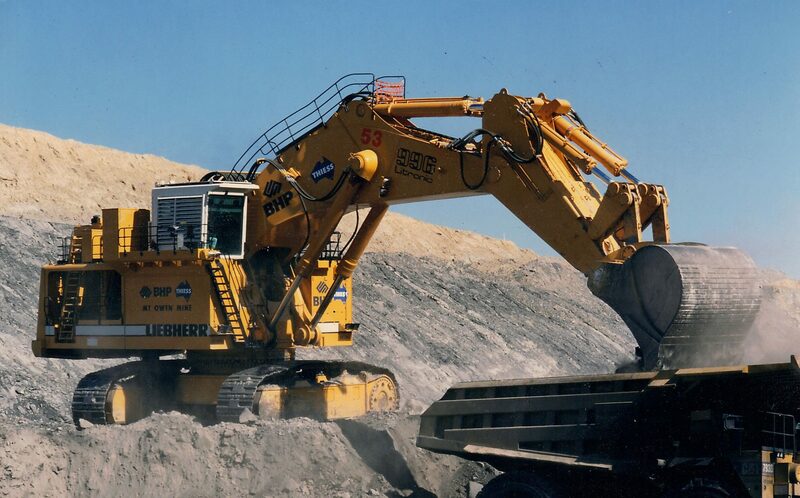 Liebherr A900 A902 A912 A922 A932 Litronic Hydraulic Excavator Service Repair Factory Manual PDF is the factory authorized OEM original equipment manufacturers manual, which contains precise and detailed information. It is this level of repair and service technical guidance that authorized Liebherr technicians rely on for all repair and service procedures. 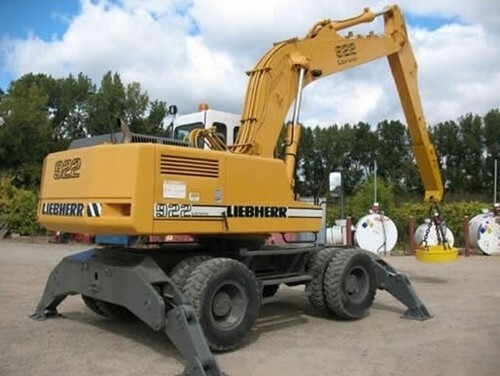 Liebherr A900 A902 A912 A922 A932 Litronic Hydraulic Excavator Service Repair Factory Manual is written step by step in great detail, so your Liebherr excavator is very easy to repair by yourself. It will save thousands of dollars in repair and service expenses. Do not hesitate, after your payment, you will immediately get the Liebherr PDF manual.